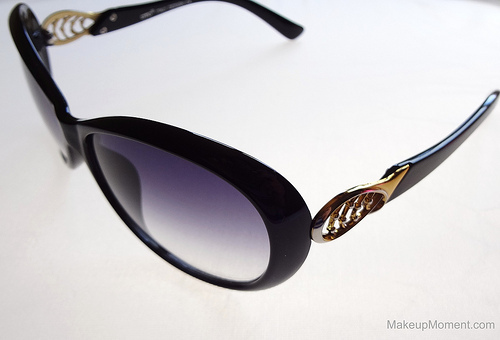 I think sunglasses are one of the best accessories around, not to mention, they are perfect to sport all year round. Not only do they look chic and add a sleek touch to a look, but they also do a great job at providing some protection to the eye area, too. Today, I am happy to be sharing with you all my absolute new favorite pair of sunglasses, from Firmoo. Firmoo is an online optical store that carries a vast assortment of trendy prescription-as well as non-prescription, eye wear. Whether you are looking for reading glasses or sunglasses, Firmoo has got you covered. And get this-If you are a new customer, your first pair of glasses is free! All you have to do is pay shipping. Love that! If you want to take advantage of this awesome deal, I suggest ordering the first pair as soon as possible, as there is a limited quantity available, every day. 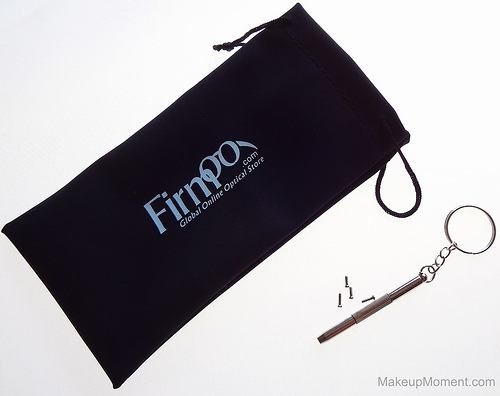 Firmoo also gives you the option to customize your eye wear, to suit your own personal needs. To mention a few of the extra add-ons, you can have your lenses UV protected, tinted, and you can even select how thick you want the lens to be. The choice is yours. Love the detailing on the sides-so glam! 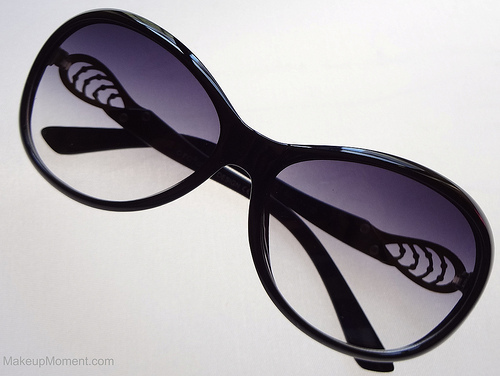 The sunglasses that I am featuring in this post are the Full Frame Wrap Around Plastic Sunglasses ($40.00). This pair is without prescription, but these are also available in prescription form as well. I can't say enough great things about these sunglasses. They are stylish, comfortable, sleek, and the beautiful detailing on the sides add that super fun glam touch. One of the things that blow me away when it comes to these sunglasses is how crisp and clear the lenses are. While looking through the lenses, I view things in an amazingly clear manner-it's quite amazing, actually. This is a major plus for me because I can't stand it when my lenses easily get fogged up, thus resulting in things appearing not so crisp and clear. I loved the fact that my sunglasses arrived with essential and handy items that makes storing and caring for the sunglasses an easy task. Along with my sunglasses I received a protective carrying case, a cloth, a sleek pouch, and extra mini screws with a screwdriver just in case one of the screws on the sunglasses comes loose. To be honest, I don't see how this could happen with these sunglasses as they are pretty well-made and sturdy, but it's nice to know that I have these reliable tools nearby that will do the job. Overall: If you love eye wear, Firmoo is a site you just have to familiarize yourself with. The quality is definitely there, the options are massive, and the bargain prices make it even sweeter. 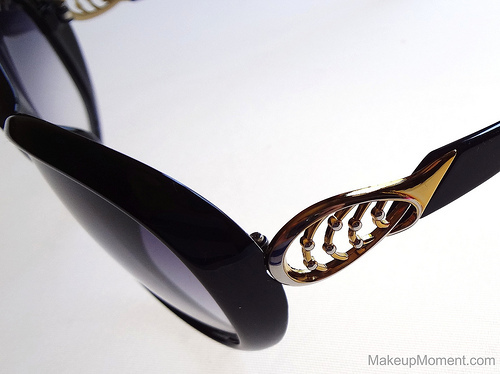 I love the sunglasses that I received, and I am most definitely going to be ordering more pairs from Firmoo soon! 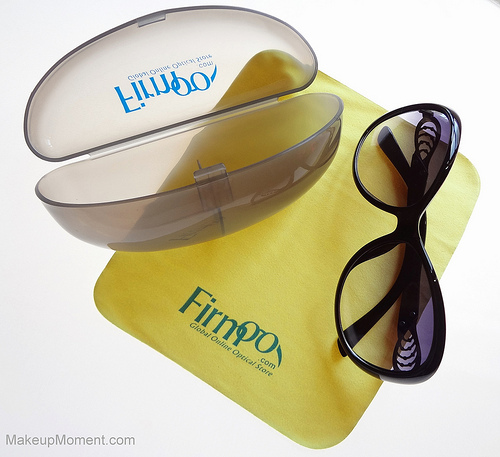 What do you all think of Firmoo eye wear? Disclaimer: I received the products mentioned in the post (free) for review consideration. I am not being compensated for this review and as always, my reviews are honest, never influenced, and my own. Awww, thanks so much for the sweet compliment :) I love these sunglasses!!!! I think this is an amazing website to buy a new sunglasses! I agree, Silvia :) Are you thinking of picking up a pair? These are so cute and for the price not bad!